Maia, Alessia & Dave set up The Macaroni Liberation Front in Dalston Square late last year. So you’ve recently set up the Macaroni Liberation Front here in Dalston, but you’ve been in the culinary industry for quite some time if I’m not mistaken. Talk us through how that all came about and how you got into the industry? We were both born and raised in Milan, and the idea was essentially to bring traditional Italian focaccia to London. That was quite of a journey, and we loved every single minute of it. Considering I was a manager in the oil & gas sector and Alessia was working in Rome as a consultant it was quite a life change for us! Meanwhile London was changing very fast: Brexit happened, and Instagram became THE marketing platform. Automation and delivery services have also grown immensely, and we have been living in Hackney in the eye of the storm – the whole time. What motivated you to change up your business model? Going from a tried-and-tested café/bakery set-up to something completely new is a big step. Well, we sat down on a golden afternoon last summer and we decided that it was time for old lady Donna Fugassa to retire. 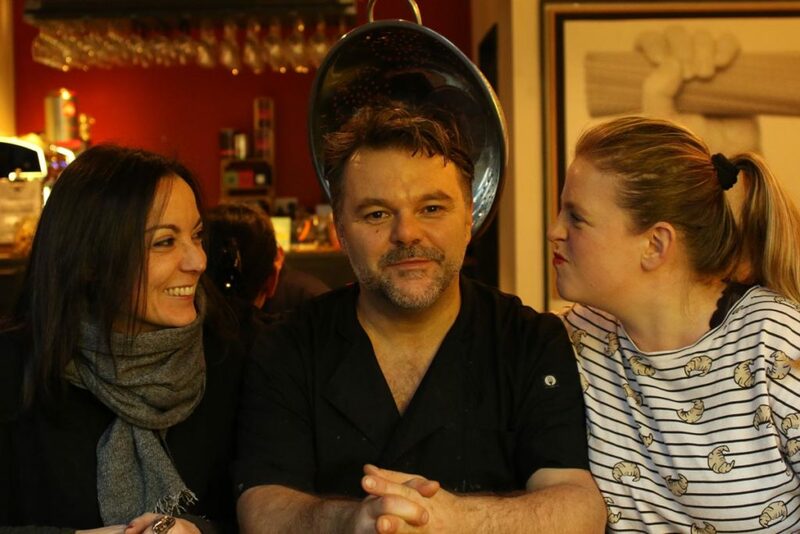 Meanwhile, we got the licence to operate as a restaurant, and my very talented husband Davide Grigolato – who is a chef – decided that working with us was not all THAT bad in the end. So all this came together and we created the Macaroni Liberation Front. The whole concept is to cook from scratch a whole new generation of dishes, where Italian skills meet the London attitude. 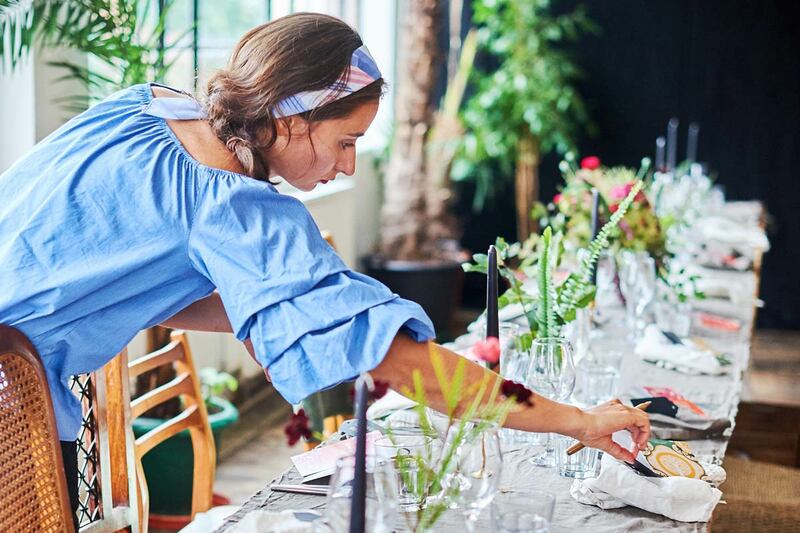 Living in London – and especially in Hackney – gave us inspiration for a menu that integrates and mixes ingredients and tastes from around the world. As you are probably aware, we Italians are quite traditional when it comes to food – but we wanted to change that. We wanted to cook Italian-based recipes that are completely new. We believe food mainly exists to make people happy and it just needs to be good to put a smile on your face, and this effect isn’t limited to just classic dishes. All traditions were new once, after all! Of course, we use only premium ingredients and we do not compromise when it comes to quality. 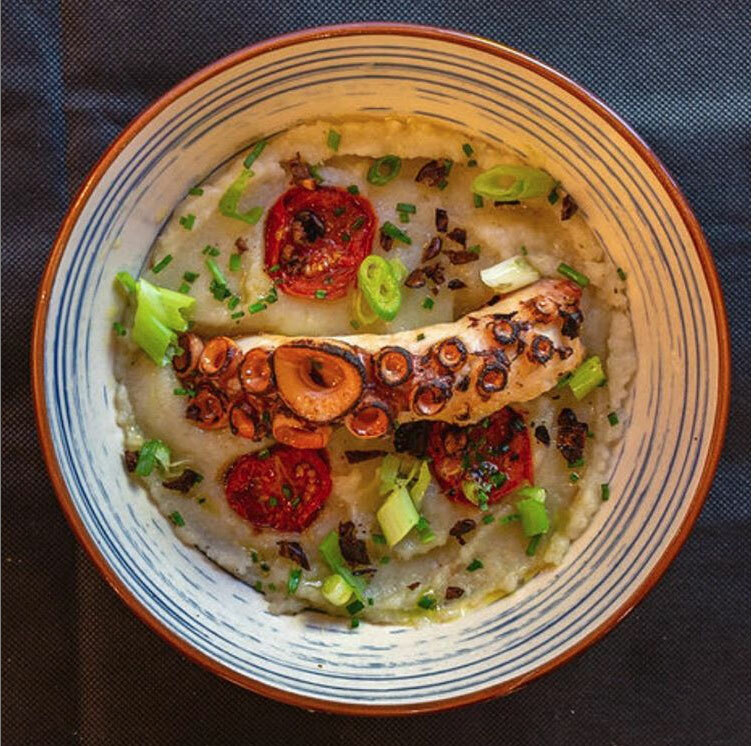 A firm favourite: Grilled Octopus with Jerusalem Artichoke Puree, Cherry Tomatoes & Black Olive Dust. Loving the sound of the concept! So, moving on to the present. You’re newly set up in Dalston Square as I’ve mentioned, rebranding from your previous set-up Donna Fugassa. How have you found the transition so far? What have been some of the differences you’ve noticed between the two, the new challenges, and some of the more rewarding aspects? These are interesting yet challenging times to start or rebrand a business. We started with very little money and tons of debt. This obliges us, every single day, to correct every single thing that does not work perfectly. Trust me, perfectionism leaves really little time for anything else! But creating a brand as well as creating a dish is like giving life to something you imagine and nurture inside your mind and your heart. It is a form of art. I simply could not imagine something more rewarding despite the challenges. As I spotted on your site that you have a written manifesto. Talk us through some of the points on this and their significance. Basically, in your own words what are you trying to do with the MLF? Oh our beloved manifesto, here’s the main points – we are in the process of editing it as it really needs to speak to people’s hearts – our people at least! The essential idea is that we really believe in freedom of expression. We believe you should be free to be whatever you want to be. That means to love who you want, to dress as you like, to shape your life the way it suit you the most – as long as you are respecting others and not fuelling hate. We would like to apply that to food as well, and being Italian – believe us – this is a subversive movement! Their manifesto spreads to every aspect of their customer service – freedom to experiment and try new things in an intimate, homely space. You mentioned that Italian food can be quite traditional, so what you think the essential differences are between British and Italian attitudes towards cooking? So you’re also obviously an independent business, as so many are around this area. Talk us through how you’re finding that – pros and cons? I have nothing new to say here I am afraid – it’s very, very challenging. You have to have your project very clear in your mind and believe in it even when nobody else does. Expect a rollercoaster. If you succeed, and you have created something meaningful for you and your base, well there is nothing much rewarding than that. If you don’t – well at least you tried to shape your life and the worst that can happen to you is that you fail. You are not going to die! 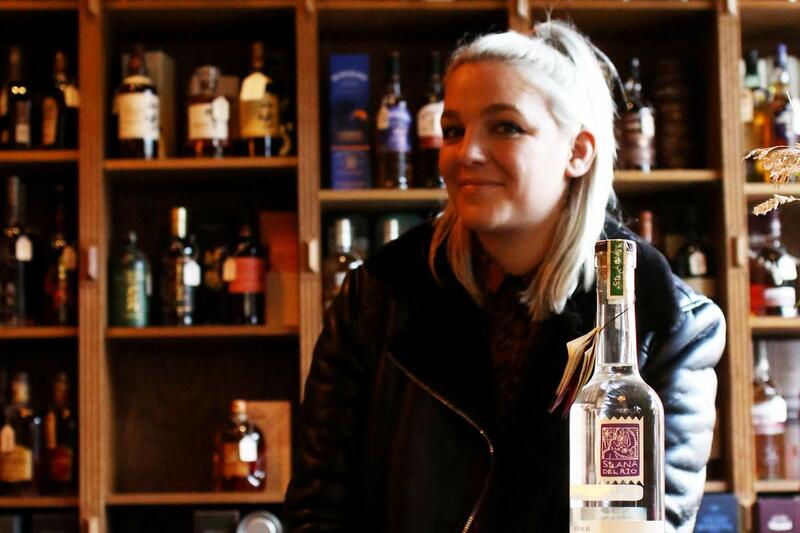 Despite being food-mad, the guys share our passion for all things alcohol. What are your plans for the future of the MLF? Where do you hope to see yourselves in a years’ time? I know we’ll definitely be paying you a visit soon to have another go at that brilliant scallop macaroni & cheese! We would love to continue to cook outrageously good dishes, spread the revolution of #foodasyoulike, and expand overseas. One day we’d love to open in Italy – as long as they don’t put us in prison first! We’d also love to host you guys, whenever you want – you turned a converted a police station into a fantastic destination, a hub for drinks lovers. I mean, you are the rebels we want to be friends with! By the way, if you’re holding this magazine and have read the whole interview until now – thanks for sticking with me! 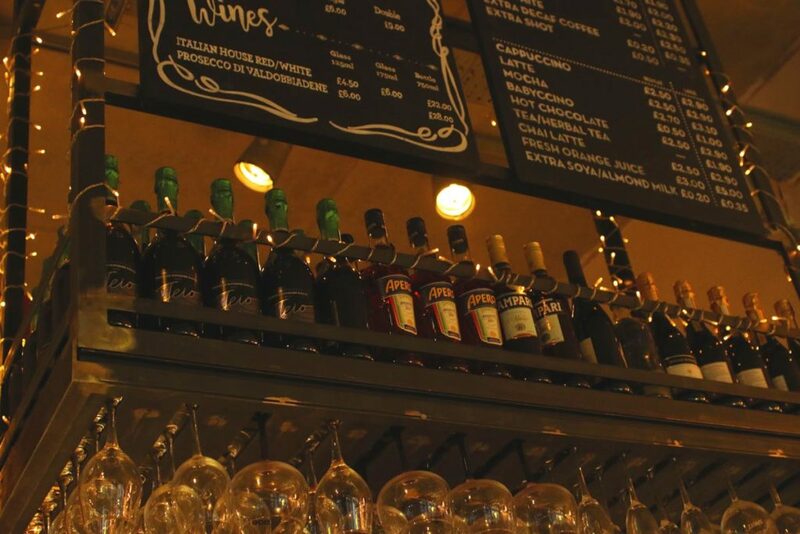 I’ll give you a little tip for your time – if you ever come and see us, whisper into the waiter/waitress ears the secret password “birra ciao” next time you are here for dinner… and see what you get. Staple: Their now-renowned Scallop Macaroni Cheese is an instant hit. Favourite bottle from our shelves? It’s got to be the Suntory Hibiki – love Japanese whisky and that’s right up there. Saluti! Any future collaborations with TT in the pipeline? We’d definitely love to do something with you guys. I was thinking of using your new cinema space to do something along the lines of a spaghetti & meatballs movie night, inspired by wild Chicago during the 1930s – something to celebrate the entrepreneurial as well as the rebellious spirit! 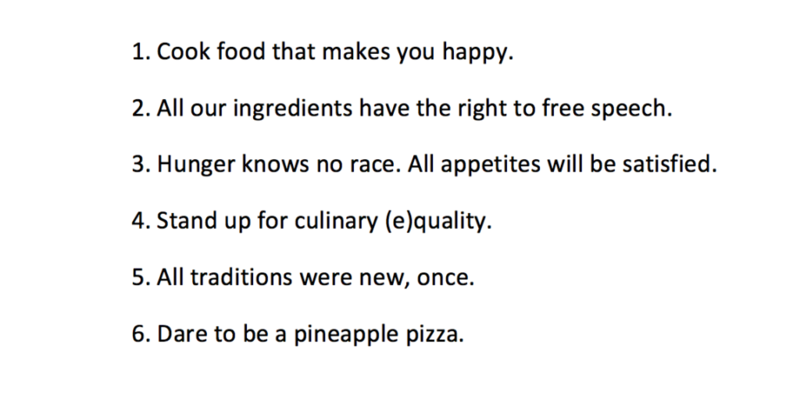 Keep an eye on their site over the next couple of weeks for the final version of their manifesto – http://macaronilf.com.